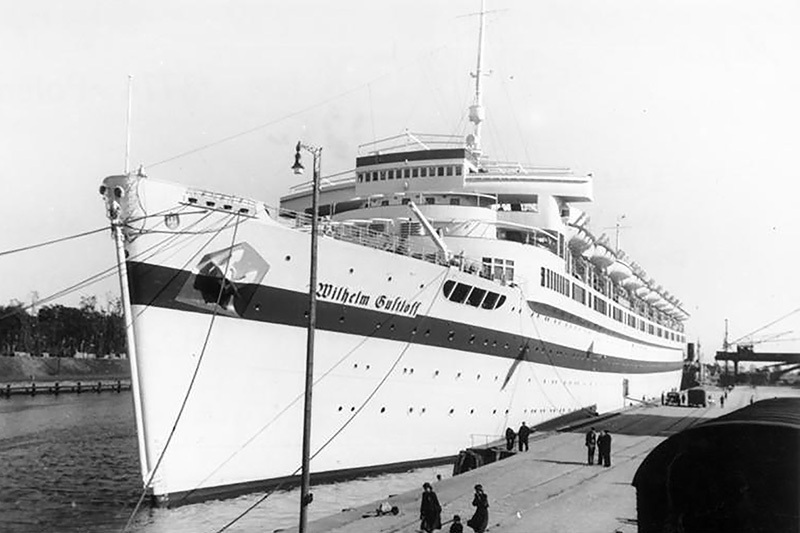 9,400 — The German transport ship MV Wilhelm Gustloff was sunk by the Soviet submarine S-13 in the Baltic Sea off Poland on January 30, 1945. The ship was evacuating German civilians and military personnel from Gdynia (Gotenhafen). 1,252 passengers and crew survived. 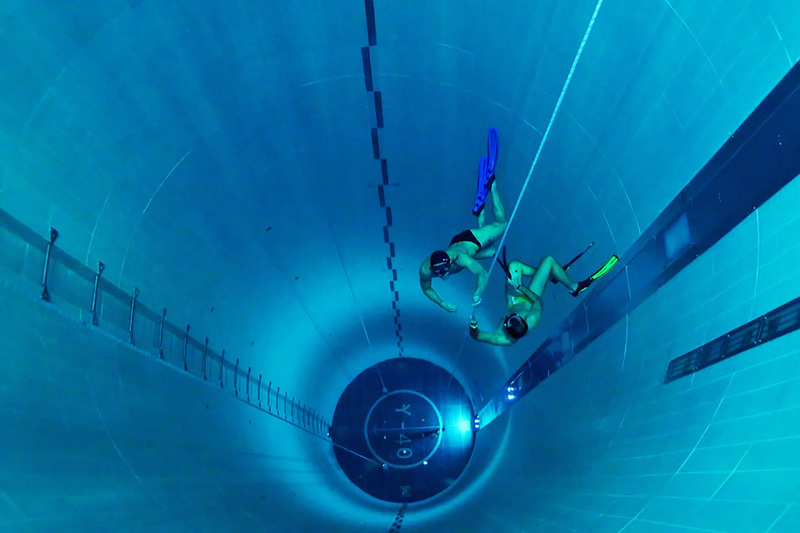 The wreck now lies on its side at a depth of 44 m (144 ft). 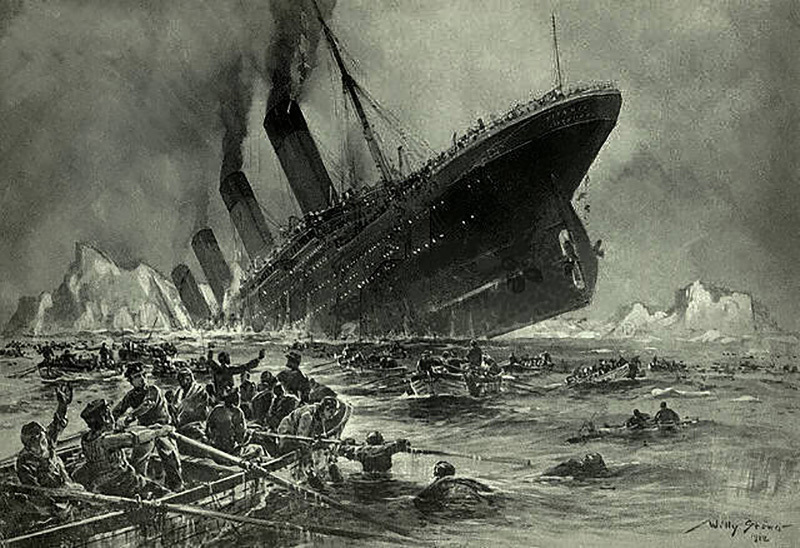 1,514 — The British liner Titanic sank after colliding with an iceberg south of Newfoundland, Canada, and April 15, 1912. 818 of the victims were passengers (68.1% of passengers and crew were lost). 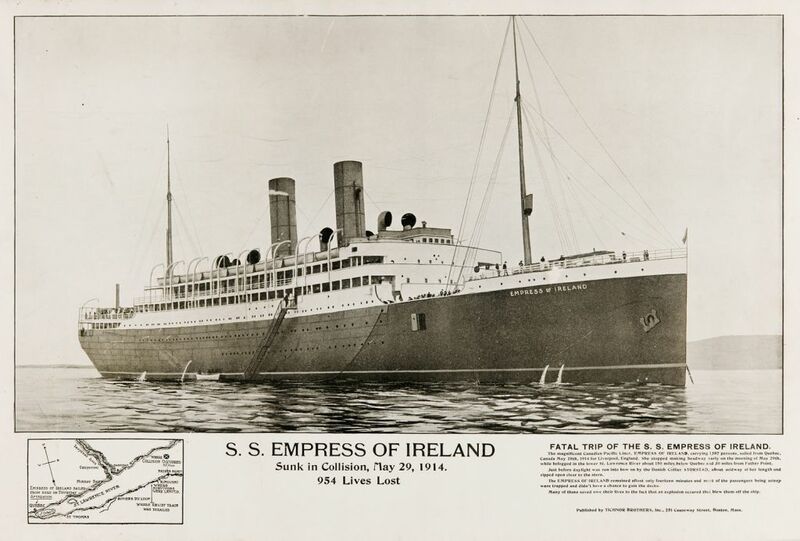 1,012 — The Canadian liner Empress of Ireland became Canada’s worst maritime disaster when it sank after colliding with another ship in the St. Lawrence Estuary on May 29, 1914. 840 Empress of Ireland passengers died (68.5% of passengers and crew were lost). Howells, Richard Parton (1999). The Myth of the Titanic. New York: Palgrave Macmillan. ISBN 978-0-312-22148-5. Investigating the Empress of Ireland (2006). Shipwreck Investigations at Library and Archives Canada. Library and Archives Canada. Mersey, Lord (1912). The Loss of the Titanic, 1912. The Stationery Office. ISBN 978-0-11-702403-8. Williams, David, Wartime Disasters at Sea (1997). Patrick Stephens Limited, Nr Yeovil, UK, p. 227. Framed black and white poster commemorating the sinking of the Empress of Ireland, May 29, 1914. The poster was sold by Tichnor Brothers, a Boston-based publishing house that specialized in the marketing of postcards and posters. Tichnor also put out a Titanic commemorative poster. 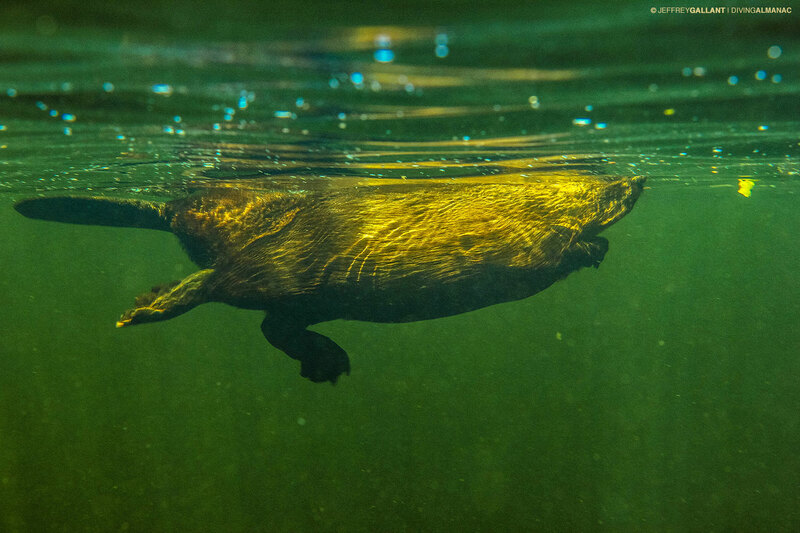 ©CMH, photo Frank Wimart, 2012.